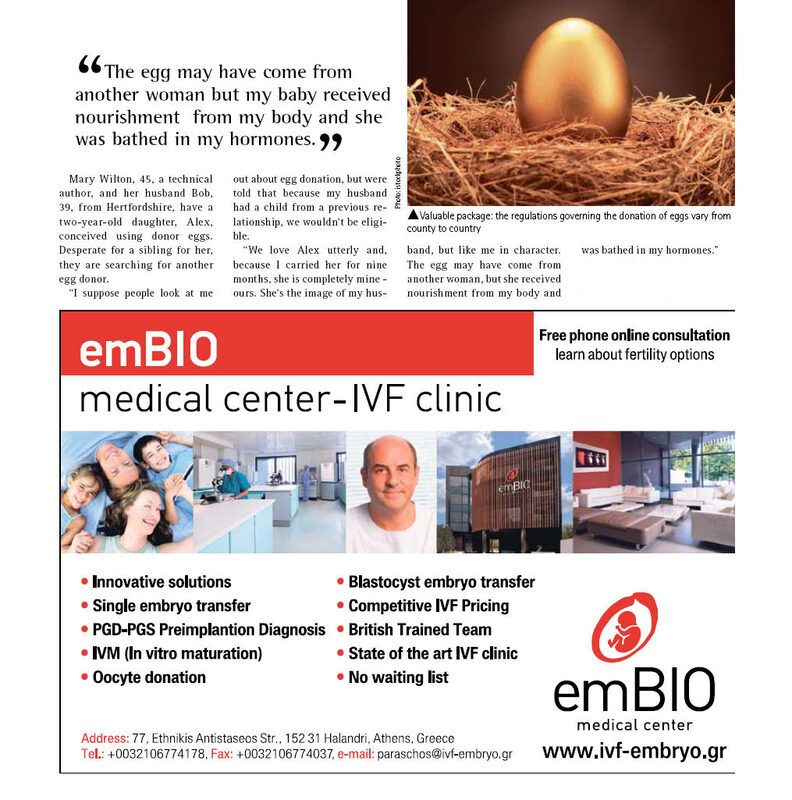 Ensuring the availability of a large group of carefully screened donors and empowering patients to choose their own donor are the cornerstones of EmBIO’s donor egg IVF program. EmBIO matches its donor pool to the diverse ethnicity, talents, educational background and interests of its patients. With approximately 170 fully screened donors, you can choose the donor who is right for you. Extensive information is provided on all of EmBIO’s donors and you–not the program–select the donor you want to help you build your family. EmBIO’s donors are healthy women ages 19 through 33. They are college-educated and have good family health histories. Only a very small percentage of donors who apply are actually accepted into the program. Searches may be focused based on specific criteria, including ethnicity, physical characteristics, educational history and other characteristics. New donors are added to the donor roster frequently.